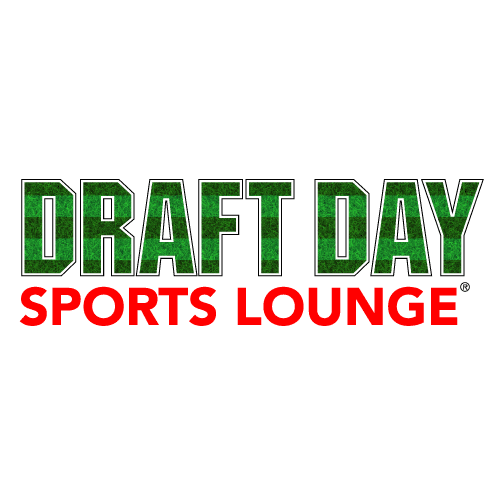 Enjoy our best brew, pub eats and your favorite franchise at our sports lounge, Draft Day! The 360-degree screen might have been plenty for anyone else, but we added 18 television screens to catch the big game from any spot in the house. This menu can flex heavy or light depending on your game. The lettuce wraps are a nice complement to the pork nachos but also make a great stand-alone meal. Good luck choosing between the pork sliders, burgers or a reuben! We hope our beefy menu simply means that you&apos;ll be back for more. Keep Draft Day in mind for downtime during your special event or while your spouses and significant others get pampered at The Spa. This versatile, casual space can fill the void when you&apos;ve been drafted to be on standby!